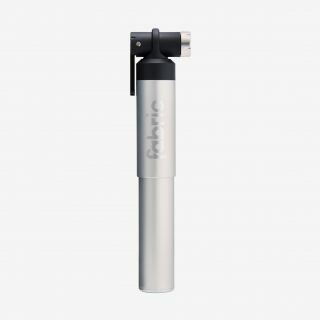 Inflate your tyres fast on the trail with the Millibar hand pump. Designed specifically for high-volume touring, mountain bike, plus size and fat bike tyres, it’s easy to use and fits both Schrader and Presta valves. Swiftly inflate tyres to a maximum 40psi using the 29mm, 104cc capacity barrel, getting you quickly back on the bike. 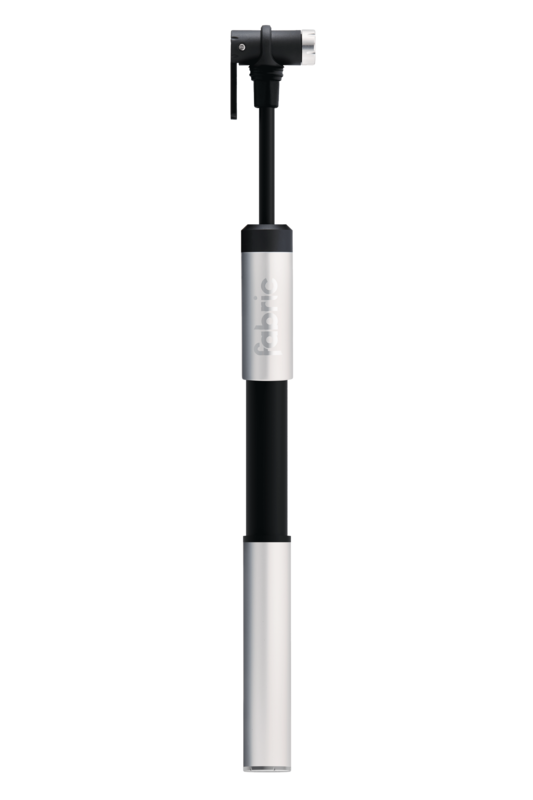 The integrated, retractable head is independent of the pump body. This prevents the jarring motion of tyre inflation transferring from pump to valve, and potentially damaging it. Locking the retractable head onto the valve is quick and easy. There are no fiddly adjustments between Presta and Schrader valves, simply lock-on, fill with air and get back to your ride. The Millibar is made to meet the rigorous demands of mountain bike riders. The 104cc capacity barrel quickly inflates large volume tyres to 40psi. 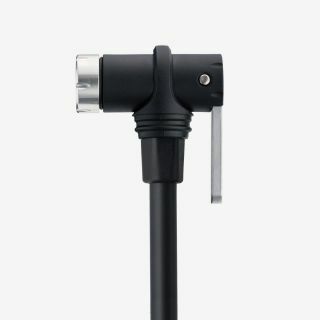 The retractable hose protects the inner tube valve, while the lock-on head provides a fast, easy attachment.